During tonight’s frantic iPhone X pre-order at 12:01AM PT/3:01AM ET on Friday, October 27, Rogers’ flanker brand Fido won’t be part of the launch, despite Telus’ Koodo Mobile and Bell’s Virgin Mobile carrying the tenth anniversary iPhone. Fido has been explaining to customers it will not be selling iPhone X when the device launches. 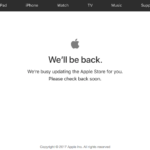 While the carrier has been informing customers since September, they have not been actively announcing the lack of iPhone X. As for Koodo Mobile, their iPhone X pre-orders will take place just after midnight Pacific Time, along with Apple’s pre-orders. 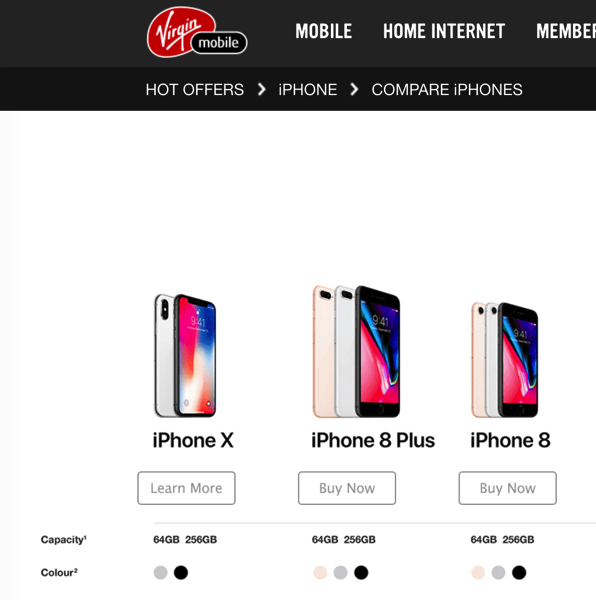 Virgin Mobile doesn’t have a pre-order time listed, but iPhone X is on their website. The lack of iPhone X on Fido has left some customers frustrated, as you can imagine. The lack of iPhone X may appear as recent setbacks for parent company Rogers, as first they missed out on Apple Watch Series 3 cellular to rivals Bell and Telus, and now iPhone X on Fido. 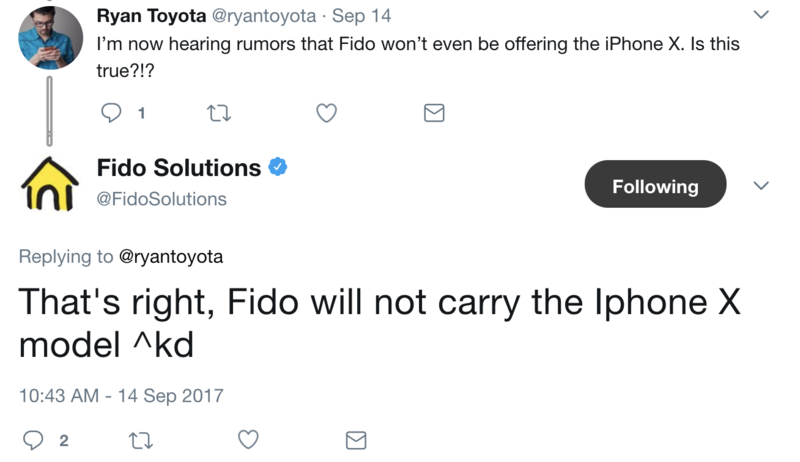 iPhone X not coming to FIDO Mobile! ?? Are you upset Fido is not carrying iPhone X?